I am very pleased to announce that “Castle” star and fellow Canadian, Nathan Fillion, recently narrated our film “Highway of Tears”. Nathan is hugely talented and a caring artist. I cannot think of a better voice for the project. 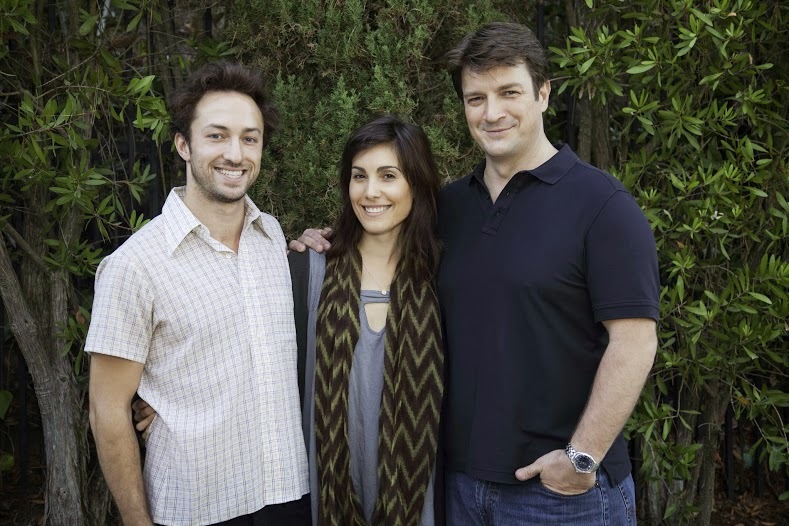 Filmmakers Matt Smiley, Carly Pope and Nathan Fillion.